You can get yourself a free custom ZOZOSuit from their official website. Just follow our link and register for free and they will deliver it to you. 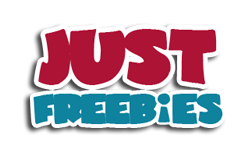 Click GET FREEBIE button and then signup to receive this free gift.